Breast tenderness has been coming up in my practice a lot lately, so I figured now would be a good time to add to my Natural Remedies series. While painful breasts is a super common symptom that many women experience—almost half of all women report breast tenderness, with over 20% describing severe symptoms—breast tenderness is not just a normal part of being a woman. Your body is trying to tell you things are a little off and it’s time to do some hormone balancing. So without further adieu, let’s talk about some natural remedies for breast tenderness! First, some good news: although nearly 70% of women report breast pain at some point during their lives, only around 15% require medical treatment! Breast tenderness can be broken down into two categories—cyclic and noncyclic. Cyclic breast pain is described as pain that matches hormonal changes during the menstrual cycle. This pain typically starts somewhere after mid-cycle or the week before your period, and usually goes away when your period starts. Gynecologists consider a minor amount of cyclic breast tenderness normal and just related to cyclic hormonal changes. Cyclic breast pain is most commonly experienced by women in their 20s, 30s, and 40s. It occurs most commonly in the upper outer areas of both breasts and at times, the underarm. Women who experience cyclic breast pain also often report fibrocystic changes including lumpiness and thickened areas of breast tissue. Cyclic swelling, pain, breast aching, heaviness, and lumpiness tend to resolve after menstruation. Unlike cyclic breast pain, noncyclic breast pain is completely unrelated to the menstrual cycle. 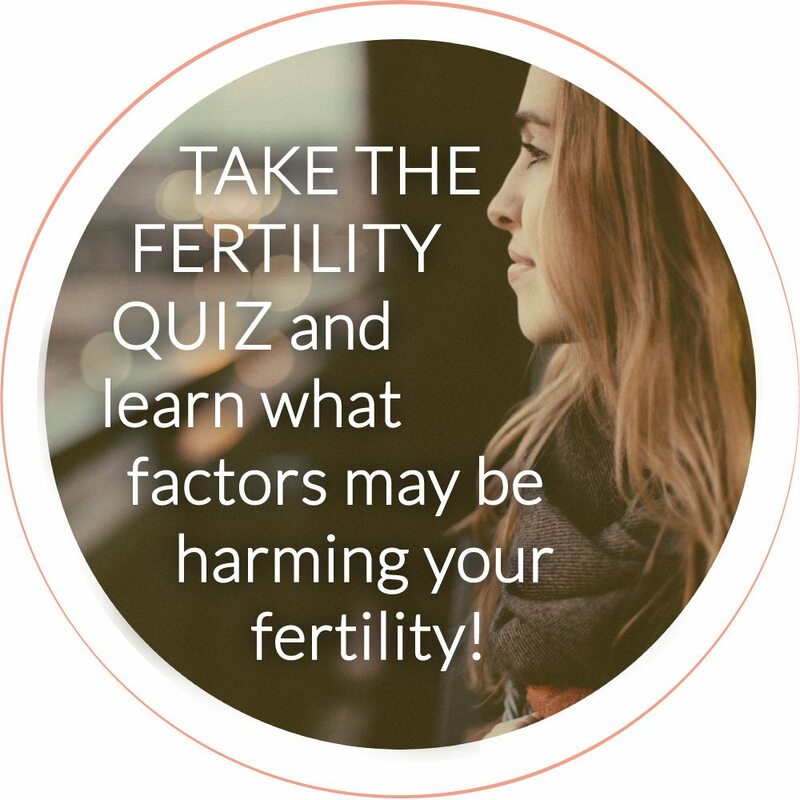 It tends to occur most commonly in postmenopausal women between the ages of 40 and 50. Noncyclic breast pain tends to remain in one area of the breast and can be caused by trauma or injury, hormonal imbalances, pregnancy, large breasts, hormone replacement therapy, other medications including antidepressants, mastitis or local infection, or cysts. This form of breast pain is often described as constant or intermittent tightening, burning, or soreness. Breast pain can be caused by a variety of factors, the most common being hormone fluctuations. A woman’s menstrual cycle causes hormone fluctuations in estrogen and progesterone. These two hormones can cause a woman’s breasts to feel swollen, lumpy, and sometimes painful. If breast pain is due to hormone fluctuations, you will usually notice the pain getting worse as you get closer to starting your period. Sometimes the pain will continue throughout your entire menstrual cycle but it’s most commonly experienced during the luteal phase of our cycle (post ovulation). The main suspect in hormonal imbalances that affect breast tenderness? ESTROGEN. Specifically, estrogen dominance. Estrogen is an inflammatory hormone and causes breast tissue to grow. Getting to the root cause of estrogen dominance can help you say goodbye to breast tenderness forever! If you are suffering from breast tenderness, definitely go check out my Natural Remedies for: Estrogen Dominance. You’ll find signs and symptoms of estrogen dominance, as well as natural remedies to lower your estrogen levels! What are Natural Remedies to Decrease Breast Tenderness? There are many ways to naturally eliminate breast tenderness! While the role of diet and lifestyle changes in treating breast discomfort remain medically “unproven,” numerous women report relief using some or all of the suggestions below – and most integrative doctors recommend these based on seeing reliable results. Consuming a whole food nutrient dense diet rich in fresh vegetables, fruits, wild caught fish, organic grass-fed meat, dark leafy green vegetables and herbs has been found to be very beneficial for keeping estrogen levels in balance. And we We know that great digestion and elimination are key factors in getting your hormones in balance, and therefore reducing breast pain. Many of the chemicals, hormones, pesticides and insecticides used in conventional farming are estrogen-based. Always choose organic animal products, as animals accumulate toxicity much more than plants do. And at least choose to purchase the Dirty Dozen fruits and vegetables organic. Flax seeds are an excellent source of phytoestrogens – they replace strong estrogens with weaker ones that don’t stimulate your breast tissue negatively and flax seeds also help with constipation. I recommend including 2 Tbsp of freshly ground flax seeds in your diet every day if you’re suffering from breast tenderness. Flax seeds can be ground in your blender, a week’s worth at a time, and stored in the fridge in an airtight container. Add to smoothies, salads, roasted vegetables, basically sprinkled on any food! They taste nutty and delicious. But please don’t cook your flax seeds. Drink ½ your body weight in ounces of clean, filtered water per day out of glass or other non-plastic reusable water bottles. Do not drink out of plastic bottles. Water is one of the best ways to help flush toxins out of your body! It’s important to always filter your water – tap water contains a high amount of residual estrogens from all the millions of women on hormonal birth control, so it’s important to make sure you’re using a high quality water filter that gets rid of fluoride, estrogens, dioxins (chemicals that act as xenoestrogens in the body increasing your overall estrogen levels), heavy metals and pesticides. This means having 1-2 healthy BMs daily—not too hard, not too soft—and keeping your gut flora healthy with beneficial probiotics. Excess estrogen is eliminated through your digestive system—that is, you poop out the extra. Specific bacteria and enzymes in your gut help make this happen, which is why probiotics are so important. Women who eliminate daily have much less breast tenderness than those who only go a few times or less per week. Take a daily dose of freshly ground flaxseed as described above – flax contains lignans that help with hormone elimination. Eat your greens – kale, collards, broccoli, Brussels sprouts, broccoli sprouts. These are great sources of fiber and contain chemical compounds that help to detoxify estrogen before it can be reabsorbed (yup, this can happen). Take 300-450 mg of magnesium daily to achieve a soft but firm bowel movement daily. Take a probiotic daily and eat fermented foods such as sauerkraut and miso to keep gut flora healthy. High stress levels can lead to lower progesterone production … and in turn, lead to increased estrogen levels. The present world is filled with stress, that’s non-negotiable. But how you respond and react to stress is entirely in your control. Practice managing your daily stressors with ease. My favorite tools for this are: restorative yoga, long slow walks in nature, biofeedback, a hot bath, a massage, or whatever else brings your unique soul pleasure! This may be one of the most important things you can do to naturally balance your estrogen levels! Avoid estrogen-based birth control when possible. 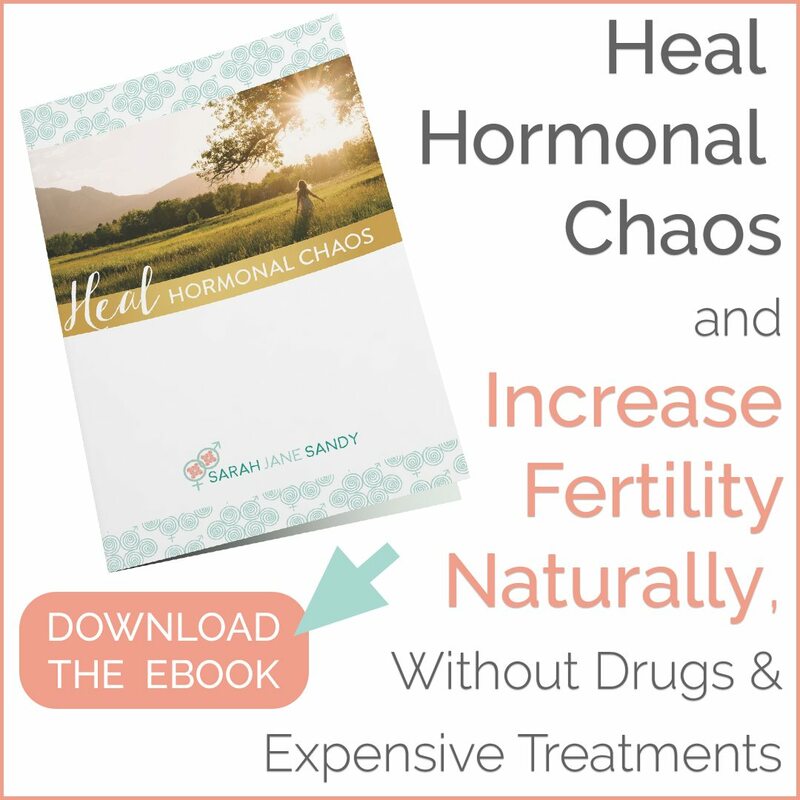 It goes without saying that synthetic estrogen creates an imbalance between estrogen and progesterone and can be a major contributor to hormone imbalance and resulting breast pain. Take some time – at least weekly – to nourish your breasts directly. Rub them firmly with a pleasantly scented massage oil or with soapy hands while taking a bath or shower. Massaging your breasts can facilitate drainage of the lymph glands, can reduce pain and engorgement, and is an important part of nurturing your body. And, it’s a great way to check for abnormalities! Using castor oil packs on your breasts can also be really helpful. Don’t let the world of supplements overwhelm you! These are my top 4 that will help balance your estrogen levels and, in turn, reduce hormone related breast tenderness. DIM-Evail: DIM (diindolylmethane), is a compound that helps to support healthy estrogen metabolism. DIM balances the hormones by supporting the liver in breaking down estrogen and removing it from the body. Vitex: While vitex does not actually play a role in estrogen metabolism, several studies have shown that this herb does reduce PMS symptoms, including breast tenderness. Vitex is one of the most powerful herbs for women’s fertility and menstrual health. One of the reasons Vitex is so effective and popular is because of its ability to balance hormones while not containing hormones itself. Vitamin B6: Vitamin B6 helps to regulate your hormones. One research study has shown that taking Vitamin B6 at doses of 200-800 mg/day can reduce blood estrogen levels and result in improvements in PMS symptoms (including breast tenderness!). Magnesium: Magnesium is helpful for optimizing progesterone production, which will naturally balance high estrogen levels as the two work like a seesaw. Magnesium is also great for bowel regularity and ensuring we have regular bowel movements to flush out already used hormones so they’re not reabsorbed and recirculated. 1. Breast tenderness can be broken down into two categories – cyclic and noncyclic. 2. Hormonal imbalance – specifically high levels of estrogen – is the leading cause of breast tenderness in women. 3. You CAN manage – and potentially eliminate – breast tenderness naturally through diet and lifestyle changes! Do you regularly experience breast tenderness? Do you have a go-to method to help manage the pain associated with breast tenderness? Spread some breast tenderness lovin’! Sharing is caring, and I bet you have some friends who would love to read this too :). Looking to have a more in-depth conversation about saying goodbye to breast tenderness? Schedule a consultation with me!